With 100,000 lakes to explore, 30 species to land, and stand-out conservation efforts that make our stocks the envy of the continent, Manitoba is the land of big fish. Angling will always be about the thrill of reeling in a catch for some, but for others the Manitoba fishing experience goes beyond the fish. People, fine fare and the soul of the great outdoors are a few of the other reasons you, too, should cast a line here. 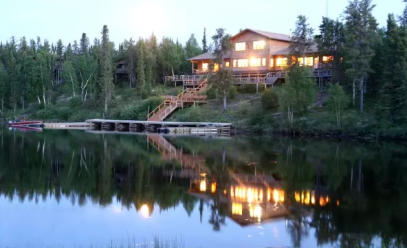 Dispel any notion of that rustic backwoods cabin: Manitoba has some properties that boast five-star accommodation and service. Hot tea and coffee delivered to your door at the crack of dawn. A hot stone massage at the on-site spa after a day of wrestling monster northern pike. Stylish log lodges boast vaulted ceilings and soaring windows to offer a view of pure boreal tranquility. Sound inviting? 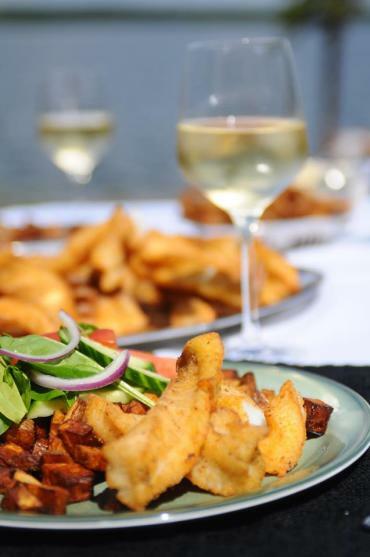 A shore lunch, offered mostly at fly-in lodges, is the ultimate Canadian heritage food experience. 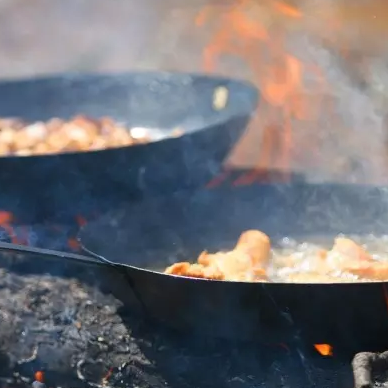 After a morning of hard work reeling in monster fish, relax on shore as guides prepare a campfire feast with your haul. 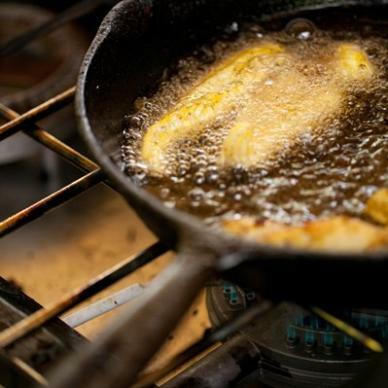 Fried fresh fish, baked beans and hot potatoes are standard fare, but some lodges go gourmet with recipes like bacon-wrapped walleye bites or honey-glazed smoked lake trout. 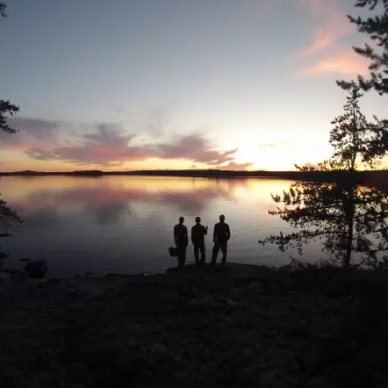 Connecting with locals brings your story to life, and salt-of-the-earth fishing guides are as Manitoban as they come. Lodges often tout the expertise of local Indigenous guides, who know the waters and wilderness like no one else. Some fishing guides are so dynamic that they are a tourist attraction in themselves—take, for example,Manitoba’s rock ‘n roll fisherman. 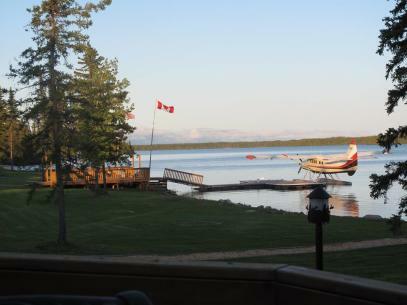 Navigating our remote waterways will also expose you to Manitoba’s rich Aboriginal fabric and fur trade legacy. View centuries-old pictographs, paintings done in red ochre by our Indigenous peoples, on rock cliffs lining waterways in Canadian Shield country. There’s also something heroic about knowing you’re travelling the same rivers and lakes the rugged 19th century fur trader would’ve explored. 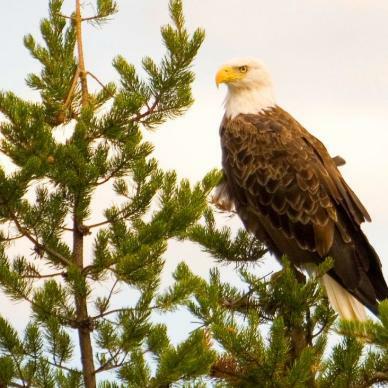 Fish aren’t the only wildlife you commune with; Manitoba is internationally renowned for critter sightings. Keep an eye out for beavers, otters, or black bears along the banks or eagles and owls on the wing. 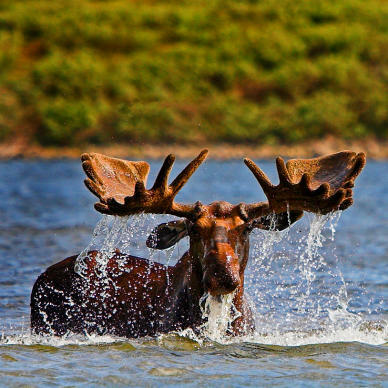 Moose sightings are not unusual and you may even chance upon a wolf or caribou. 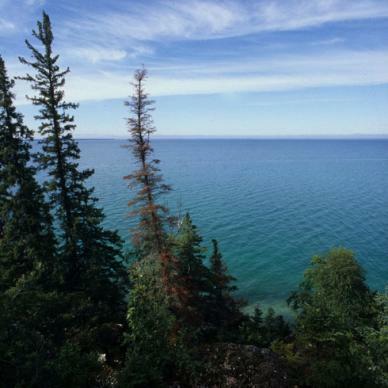 “Maybe it’s the abundance of fresh air spiked with the scent of black spruce. Or the feeling that you can stretch your hands into the sky, spin around and see not a single thing made by the hand of man. A few days on the water clears out the cobwebs and reboots the system,” writes local outdoorswoman Shel Zolkewich. Our thoughts, exactly.